According to NAR (National Association of Realtors) in a recent survey, 56% of those surveyed prefer smart growth neighborhoods that are walkable and mixed-use over those that require a greater deal of driving between home, work, and other activities. 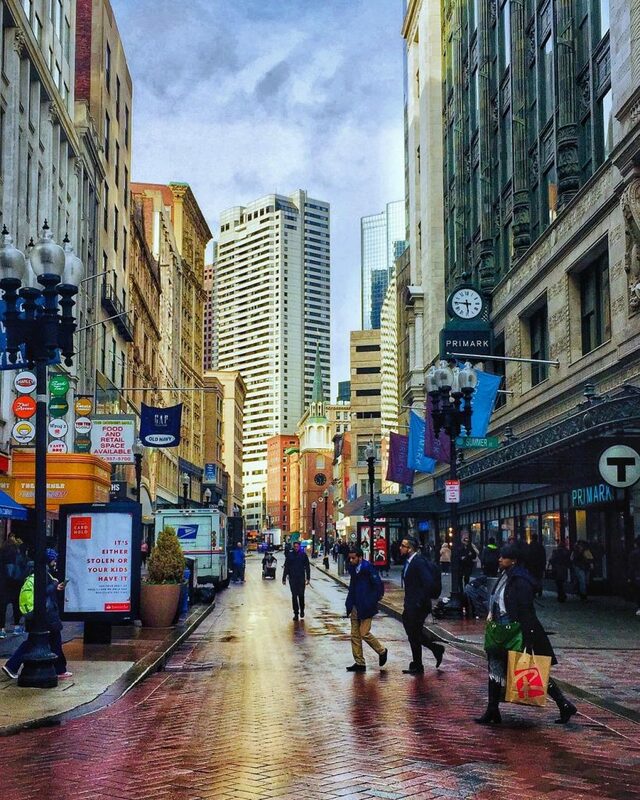 A walkable neighborhood is one that includes shops, local businesses, restaurants, and Boston real estate homes within walking distance from each other. According to the NAR’s survey, 77% said they would look for Boston real estate with ample sidewalks and other walker-friendly features when in the market to purchase Boston real estate, while 50% said they wish to see improvements to public transportation that exists rather than new building and development. NAR’s survey also reported that Boston real estate buyers are willing to sacrifice the space in which they live for less driving time in their daily lives. Of those surveyed, 80% stated that they prefer single-family, detached Boston real estate properties as long as the commute was not longer. However, 59% stated they would purchase a smaller Boston real estate property if their commute time would be 20 minutes or below. NAR’s survey shows that the characteristics of the community are important to the majority of people. 88% of those surveyed stated that they value the quality of their neighborhood more than the size of their Boston real estate property, while 77% stated they want neighborhoods with excellent quality schools. If you are interested in purchasing Boston real estate in smart growth neighborhoods, contact us today to discuss the communities you desire in your neighborhood.